Dr Cécile Marie Pelaudeix’ research focuses on governance and norm dynamics, international relations and international law with a focus on the Arctic region, the European Union, China’s foreign policy, ocean and energy resources governance. She has been working on the Arctic for more than 15 years and is the co-editor of the book Governance of Arctic Offshore Oil and Gas, Routledge. She was the work package leader in a research project on the Arctic for the European Defence Agency. 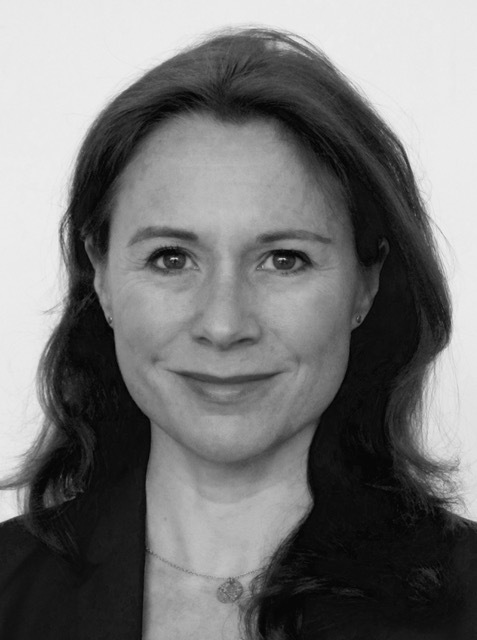 Associate Professor at Aarhus University, she led an interdisciplinary research group on governance in the Arctic ocean including law, political science, biology and anthropology. She has taught at Sciences Po Lyon and Sciences Po Grenoble. She is currently working on global governance and regionalization, and co-editing a book on transnationalisation and legitimacy.